books, available from the Always Learning Books online bookstore. 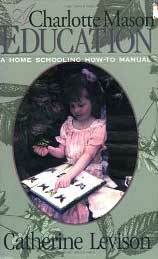 Beverley's website can be found at HomeschoolAustralia . This article can be found at HomeschoolAustralia .